Keen to get away from the crowds? Visit our stunning and wild West Coast beach!! A range of single and double-storey motel units all with self-contained kitchens. Nicola is a born and bred West Coaster and grew up in Haast. After enjoying a 20 plus year career as a nurse and midwife she has returned home. The motels and store have been in the Johnston family for the past 50 years since they arrived in Haast in January 1967. When Nicola’s parents (and 5 children) moved to Haast to run the original business: a service station, shop and a guest house with a dining room, it was a truly remote frontier town. Back then the local economy consisted mainly of farming, wild venison recovery and processing, commercial fishing, timber milling, and of course white-baiting! Isolated by a rugged mountain range, wild weather and erratic road access, this narrow stretch of the West Coast really was the ‘middle of nowhere’. The final challenging section of road linking Haast with the rest of the West Coast was completed in 1967. The road from Wanaka to Haast via the Haast Pass was established in 1966. 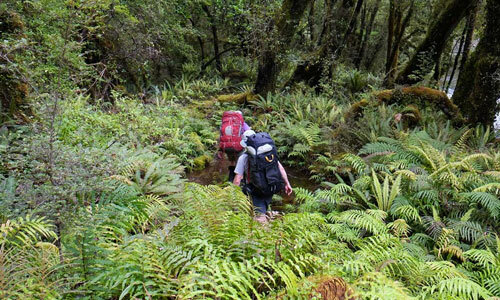 The area has undergone significant changes over the years and while Haast is still well known for beef cattle and famous for its’ whitebait; there is now a greater focus on wilderness conservation and tourism. 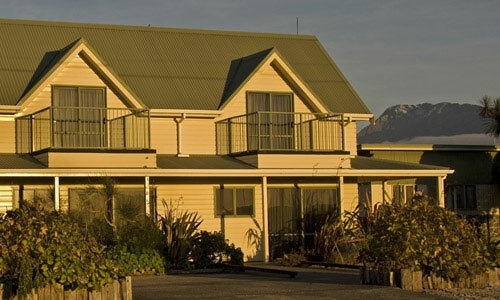 Located at Haast Beach 4km from Haast Junction in a rural setting. Right next door is Haast Beach General Store (stocked with a great range of groceries and wines/beers) and one of Haast’s two petrol stations. The beautiful haast Beach is 150m walk away. We have a range of single and double-storey motel units all with self-contained kitchenettes. Some motels have wheelchair access. Motels sleep 2 to 6 people. Children under 1 year of age with own bedding stay for free. We suggest that you visit our local Visitors’ Centre at Haast Junction to gather information about your stay in Haast and your onward trip… there are some truly beautiful walks both locally and off the Haast-Jackson Bay Highway (SH6).